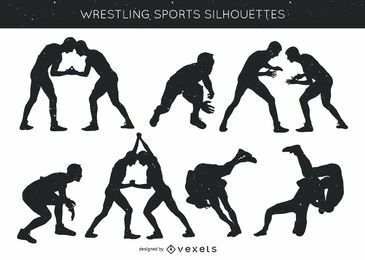 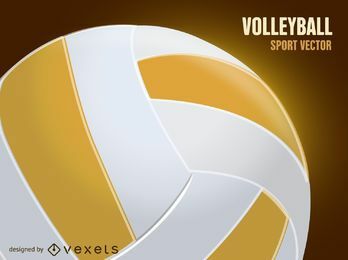 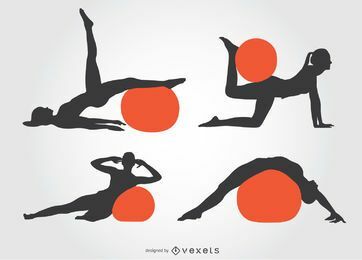 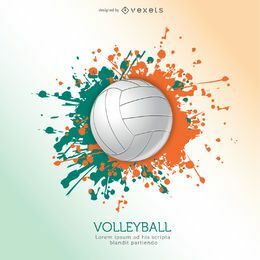 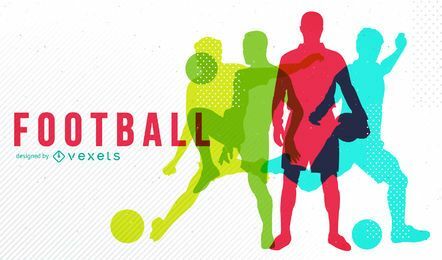 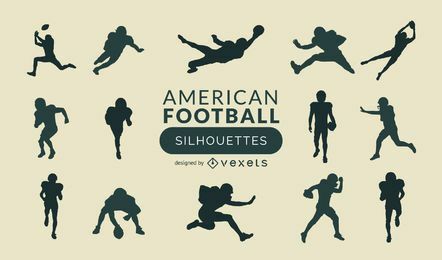 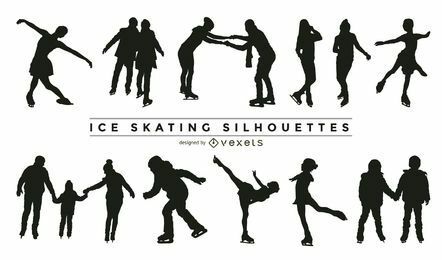 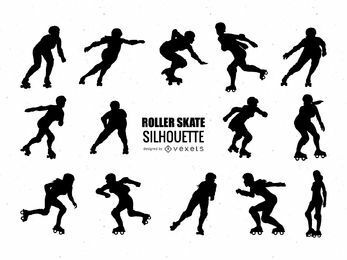 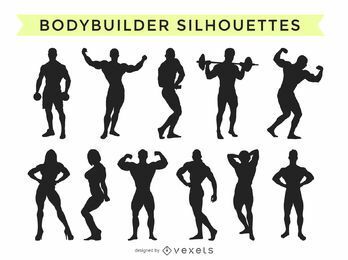 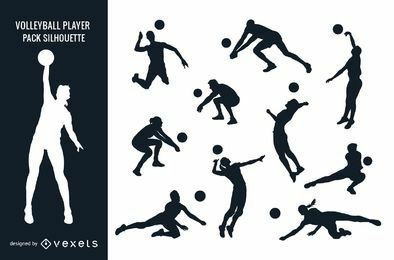 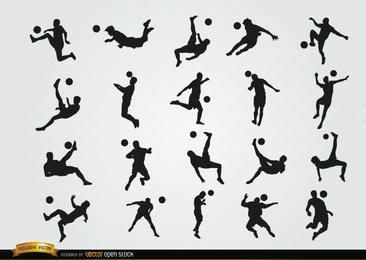 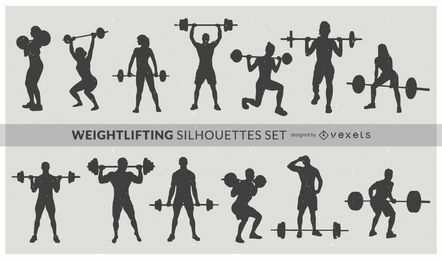 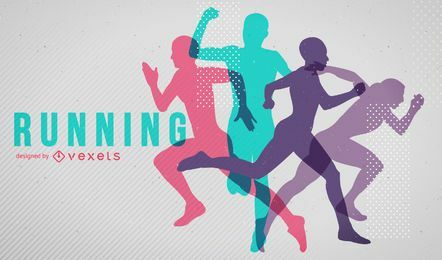 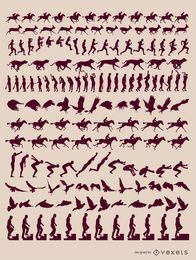 Find vector graphics of basketball, football, gymnastics, wrestling and more! 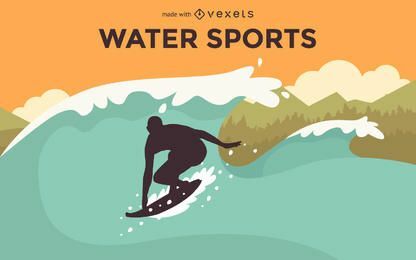 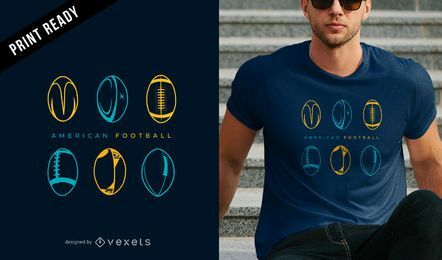 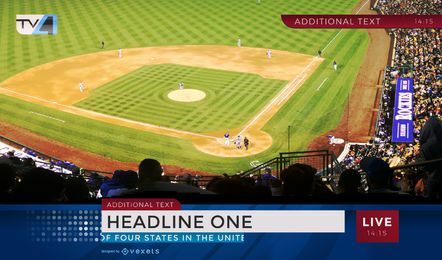 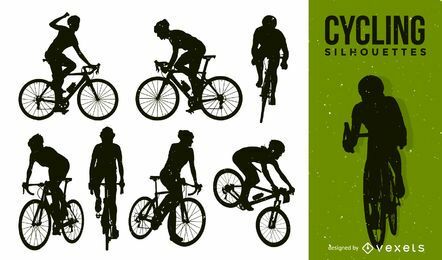 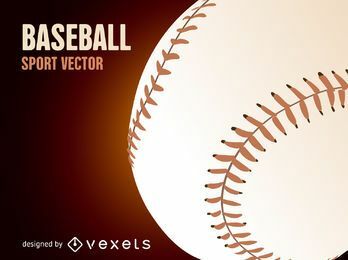 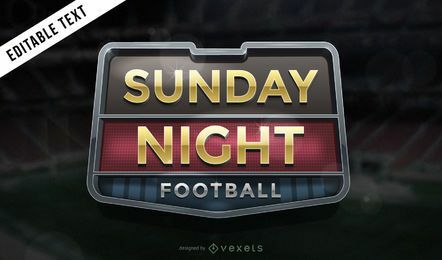 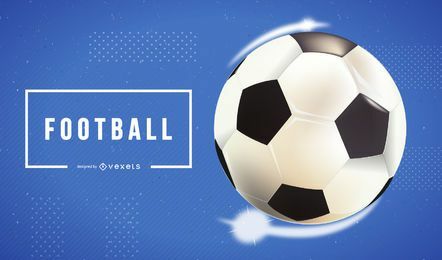 We love Sports as much as we love Designs and Vectors, and it's no wonder we have some of the finest Sport graphics around, both for Free and for Commercial purposes. 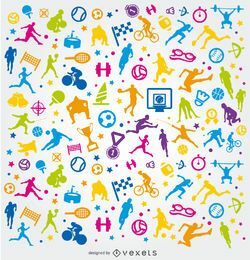 Find the most popular sports and some obscure ones too, and if you can't find it, make a design request and get it done! 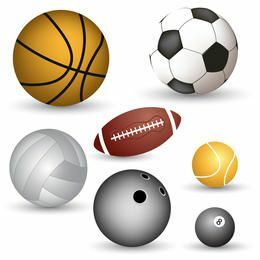 If you're not a subscriber yet, what are you waiting for? 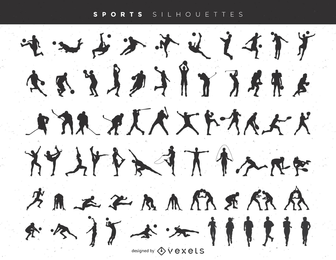 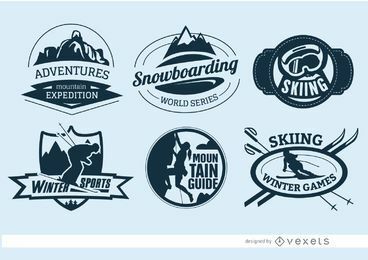 Commercial & Merch Licenses for all our Sports vectors with Tons of Benefits!